Have the vacation of your dreams with beautiful views and luxury accommodations. 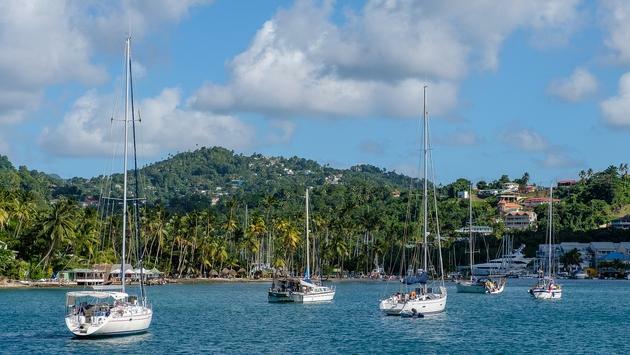 This deal is a sure-fire slam dunk for anyone wanting to visit Saint Lucia. The ‘Gifted Experiences Program’ is easy to use.